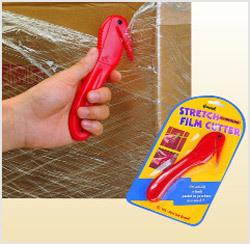 The stretch film cutter is the best tool for cutting the stretch film. 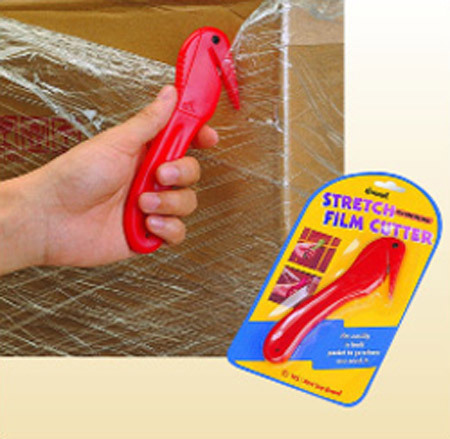 SD-259 is blister pack for retail display. SD-259B is bulk pack, that comes 12 pieces in a box.